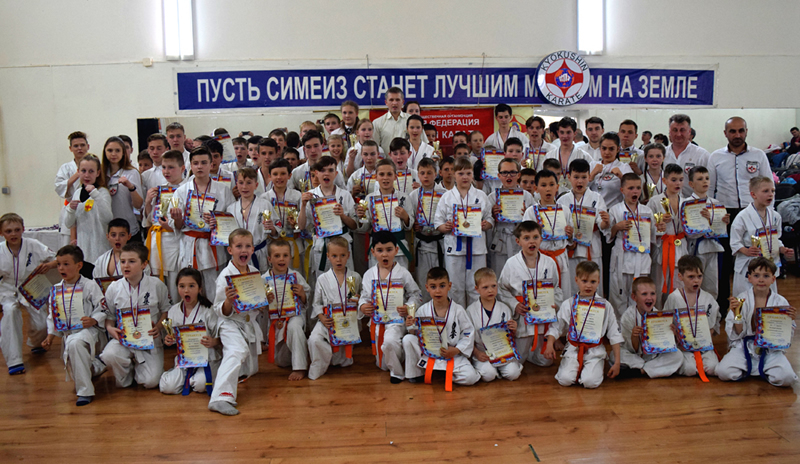 On April 22 at Simeiz was held Republican competition of the Cup of Crimea So-Kyokushin karate. 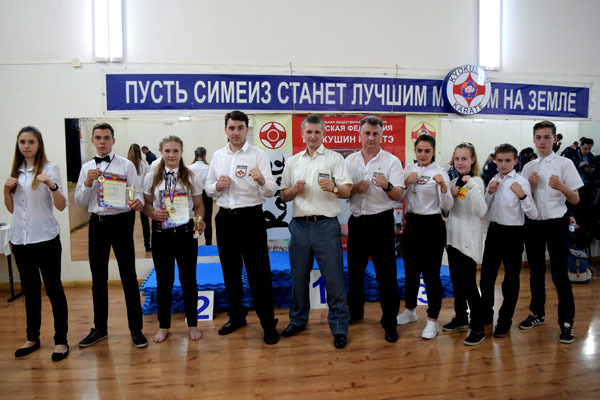 The competition was attended by athletes from Yalta , Simeiz, Bakhchisarai, Alupka, Partenit, Alushta, foros, Yevpatoria more than 130 participants. 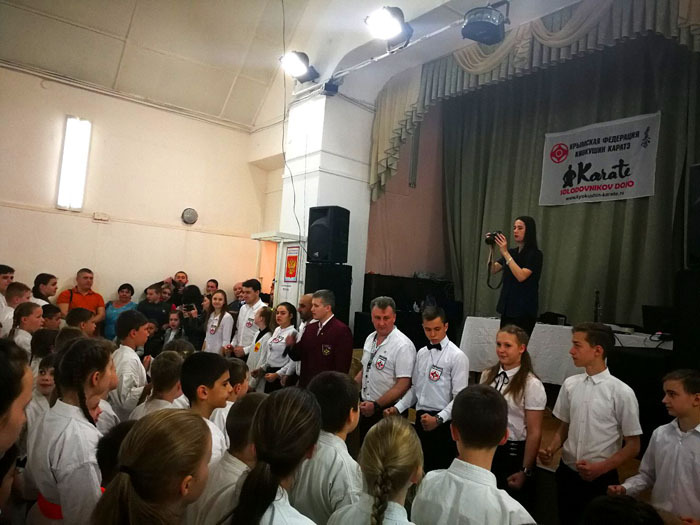 I want to note that it is the 20th anniversary karate tournament ,which takes place in Yalta, organized by the Yalta branch of the Crimean Federation kiokushin karate, head Dmitry Solodovnikov . 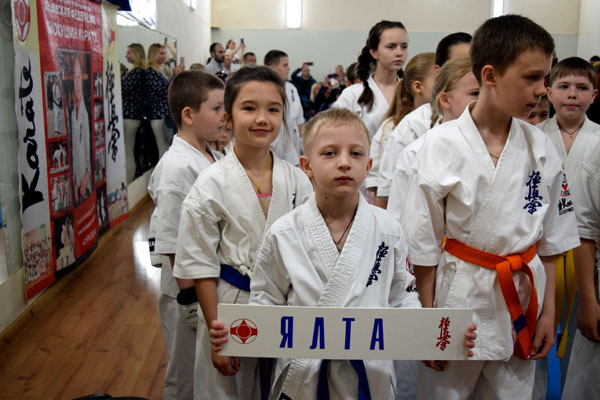 Also Yalta team in the overall standings took the first team place ! 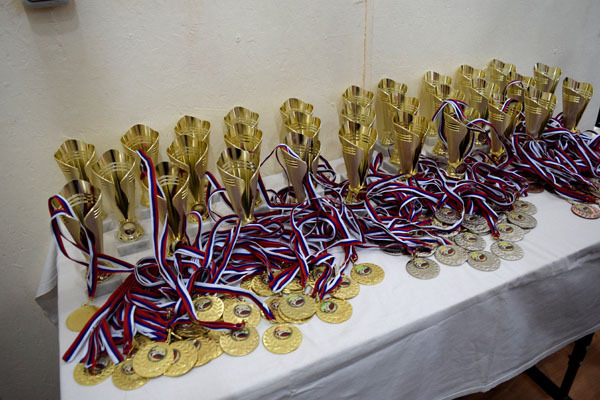 Champions in their weight and age category took athletes from Yalta, Tkachev Savely, Sadykov Timur, Hovenko mark, Kokorin, Denis Golovnya Gleb, Bugaychuk Alexander, Nikita Narbekov, Easy Valentine, Olga Kondratieva, Maria Kudryavtseva, Dobrushina Nina Kravchuk Timur, Alexander Samsonov, Bakulina Alina, Kotecki Andrey Kobets Maxim, Luka Tatyana Troshina eve, Solodovnikova Victoria, Gulenko Igor. 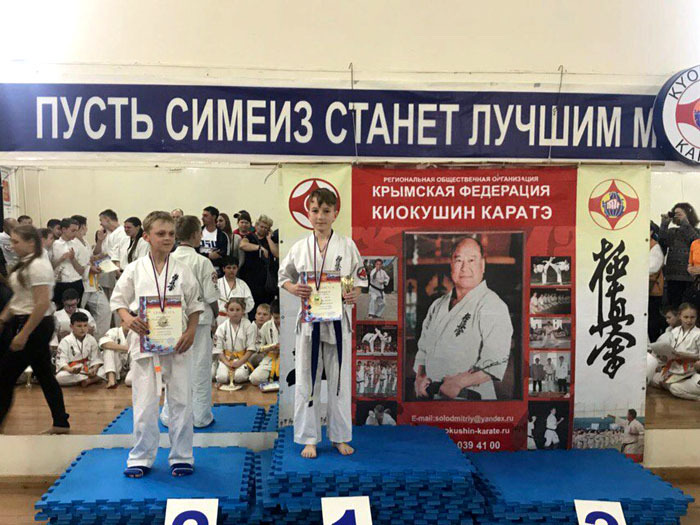 In karate Kyokushinkai need to train hard, overcoming fatigue, fear and most importantly laziness and then the result will not take long ! 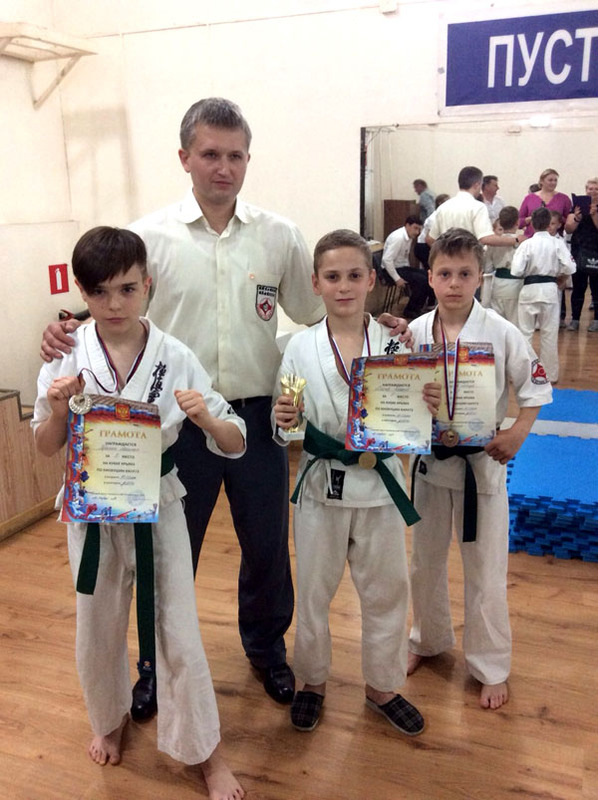 Congratulations to our guys on a great performance and wish them great success in all-Russian competitions !